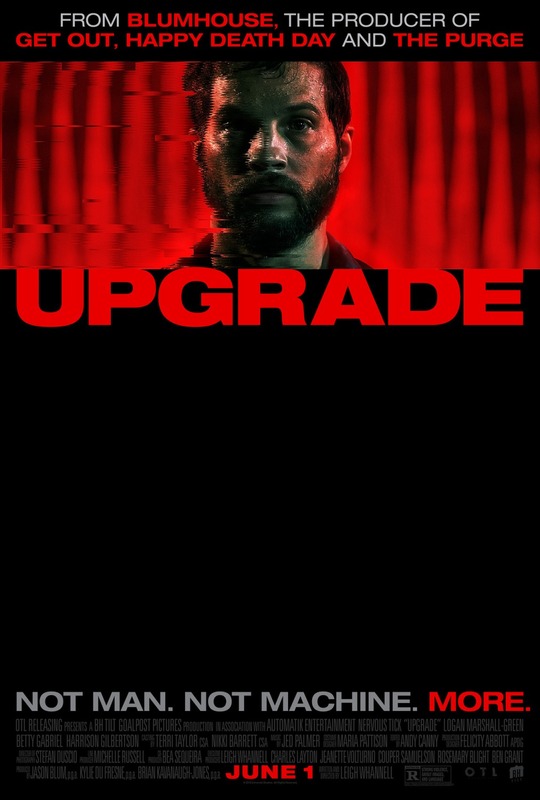 I wasn’t expecting much with Upgrade, thinking it would be just another bionic man / Limitless re-take. In a way, it is — but plenty of original material including a refreshing sci-fi vision and design sense combine with a brisk plot to move Upgrade beyond the ordinary. This is a fun movie. First Reformed has been compared to Taxi Driver; I think Big Night is a much better way of thinking of it. A non-humorous, dark version of Big Night with no cooking, just a lot of drinking. I’m on the fence a little with this one. The story was overly simple, and lacked the profound heft that I think was being attempted. 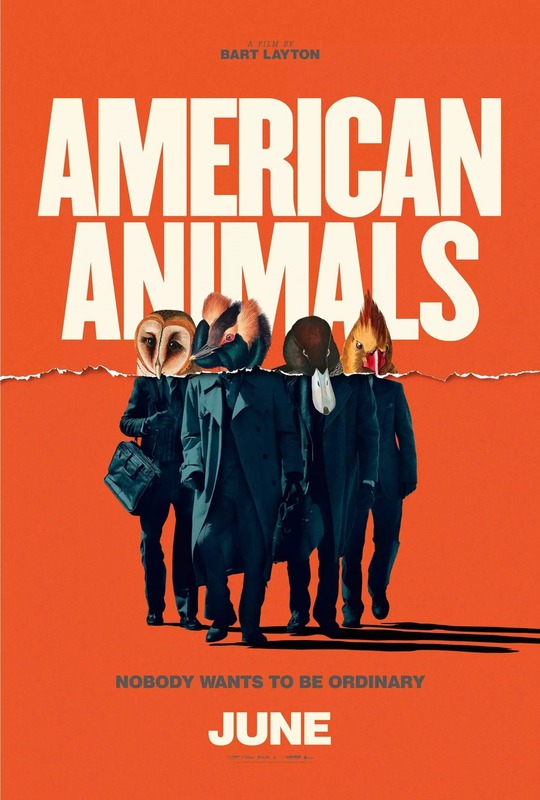 No argument that it was compelling — not boring for a minute — and that the performances were good. 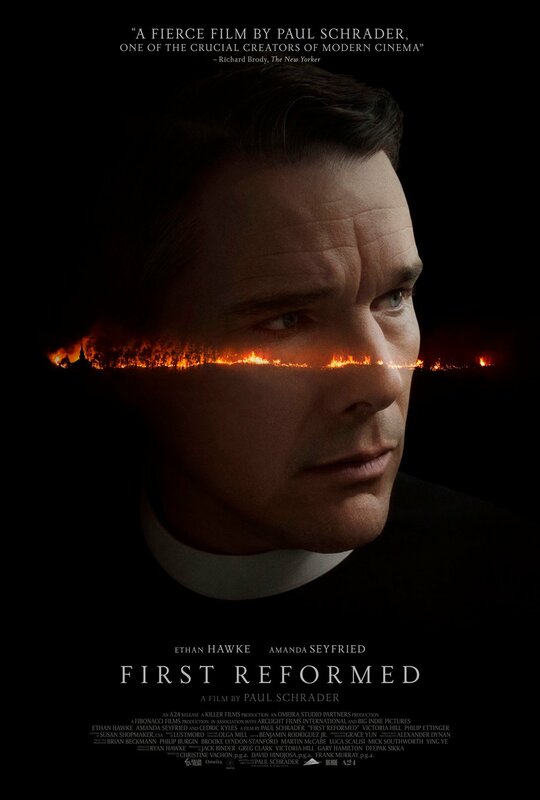 The main problem with First Reformed was that it was too easy to see where the story was heading. Nonetheless, this is the second-best picture of the year so far, on the high end of 7/10. Note: First Reformed features a square frame, which I normally find a unnecessary distraction. I think A24 has got some vested interest in the square frame — something other studios just don’t use and for good reason. I must concede that it worked well with this movie. The only distraction on this one was Landmark’s super-bright EXIT sign right next to the screen.